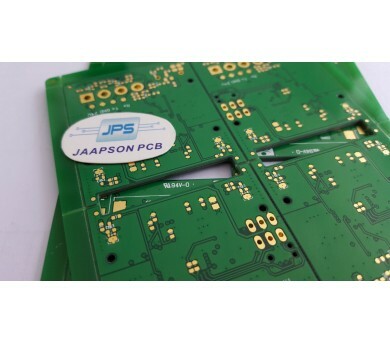 What is Hybrid multilayer PCB? A hybrid multilayer PCB uses materials with significantly different critical properties than those associated with a traditional multilayer PCB. A hybrid could use a mix of FR-4 materials with high-frequency materials, or a mix of different high-frequency materials with different dielectric constants.